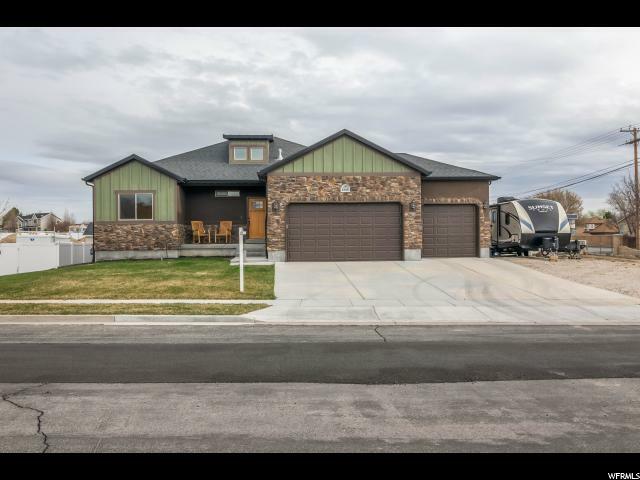 All STONE RIDGE FARM homes currently listed for sale in Riverton as of 04/26/2019 are shown below. You can change the search criteria at any time by pressing the 'Change Search' button below. "GREAT rambler on a spacious lot with a covered patio and hot tub! Come check out this clean and ready to move in property! Large spacious rooms, stainless steel appliances, "